Reduce the appearance of fine lines and wrinkles with Dermal Relaxer cream at our North Carolina plastic surgery suite. It is similar to Botox, in that it releases topical muscle relaxers into the skin, instantly relaxing and smoothing out wrinkles. The Dermal Relaxer is great for use on the forehead and crow's feet. 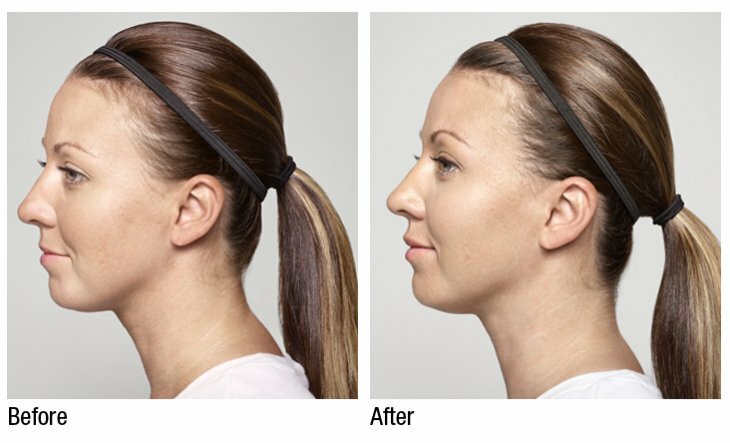 Restylane injections provides a natural beauty lift with the body's own material. Restylane is a crystal-clear, non-animal, biodegradable gel based on the natural substance hyaluronic acid. The Restylane gel is injected into the skin in tiny amounts to produce instantaneous, long-lasting natural enhancement that is gentle and safe for your skin. Botox, or the cosmetic form of botulinum toxin, is a non surgical procedure in which injections of the substance are used to create overall facial rejuvenation. Botox injections temporarily reduce the appearance of lines, wrinkles, creases, crow�s feet, and the thick lines that can form on and around the neck area. The toxin injections paralyze nerve impulses thus causing the muscles that cause wrinkles to become paralyzed. 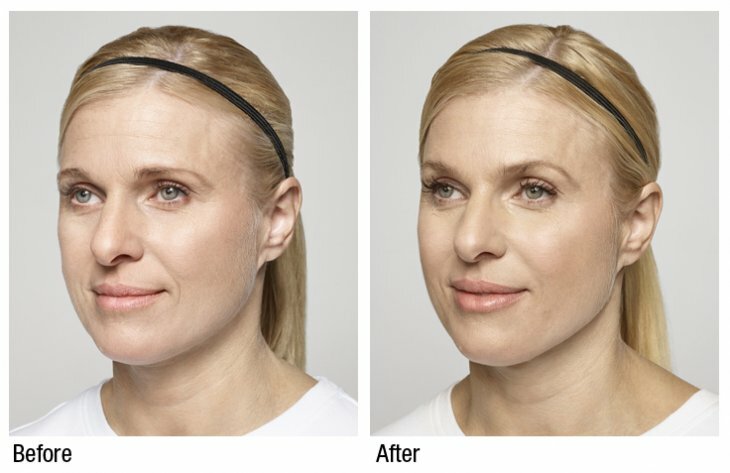 The injections give the face an overall smoother appearance and patients look more refreshed. Some studies have also found evidence that Botox can help relieve migraine headaches, excessive sweating and muscle contractions in the neck and eye areas. Click here for more information on Botox procedures. If you have any questions or would like more information, please contact us at 828-268-0082, email us, or use our online request form.